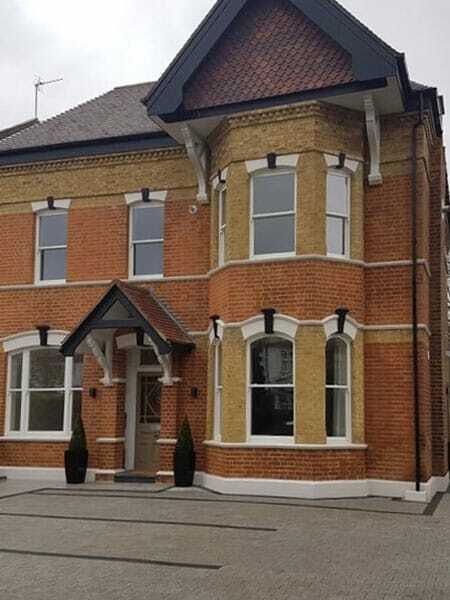 The beautifully designed ‘Tilt & Slide’ sash windows operate in the same fashion as traditional sliding sash windows. 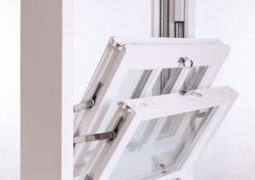 However, the sashes can be tilted inwards, allowing for easy and safe maintenance and cleaning. This product is most commonly requested for projects where there is a requirement for windows to be cleaned from the inside. 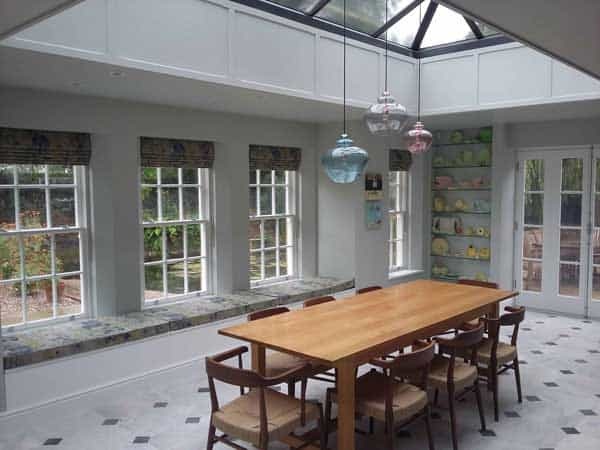 These windows are available in single, double or triple-glazed finishes. The product also comes complete with high-quality seals and security locks. 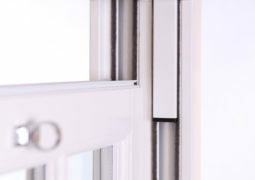 Our selection of hardware will allow you to personalise our timber Tilt – Slide sash windows to your desire. With us, you have infinite possibilities that influence the design of your home. 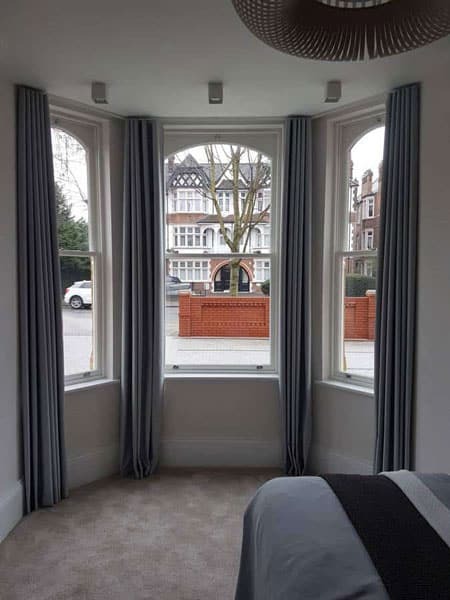 Our bespoke sash window service ensures that we can customize your new windows to any size, shape or style you require. 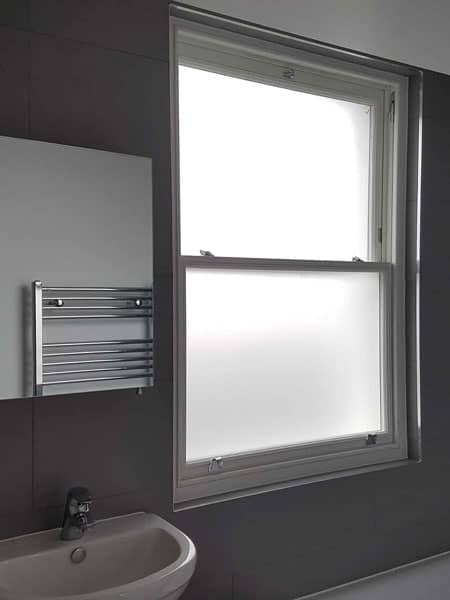 Whether you want softwood or hardwood windows in a variety of looks from traditional looking vertical slide Windows to more contemporary styles, one of our team of professionals will be happy to help. 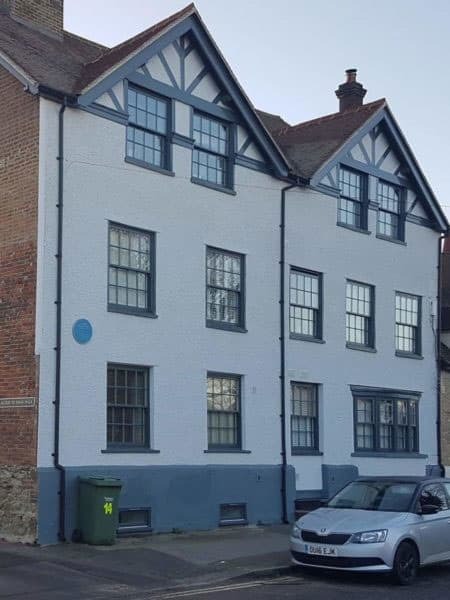 Our timber tilt – slide sash windows are manufactured from engineered wood for greater strength and stability and have passed the test of time; they are easy to renew, paint or varnish. Our beads are available as OGEE and LAMB. All sashes in the traditional range are beaded internally to improve security and weather performance and give the slide window a longer life. Glazing Bars are matched with the outside sash profile and internal glazing bead. As standard, they come with an internal spacer. 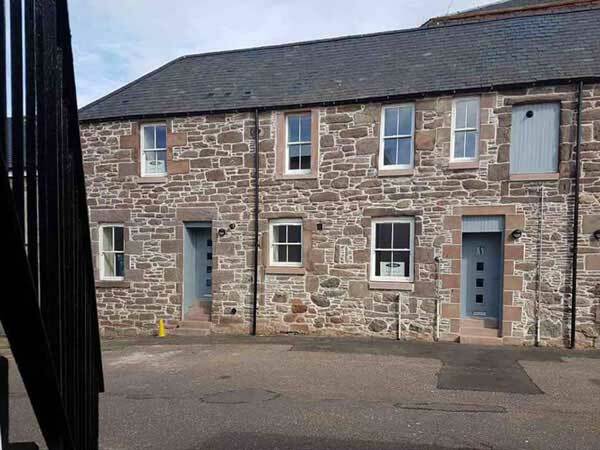 Top and/or bottom sashes can be specified with traditional sash horns. The following styles are available as standard and allow most designs to be closely matched. It is normal for water to accumulate in the cill and track. The water is intended to drain to the outside via the drainage. The following drainage styles are available as standard. A range of patterns available, with examples shown to the left. The level of security will depend on the ironmongery you choose (locks, sash stops etc.). We use only the highest quality hardware by Caldwell and Mighton that offer locks, handles, springs and more. By offering you a variety of colours of each fitting, we can ensure that you receive a final product that fits your exact needs. 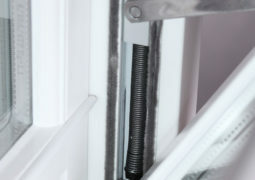 A traditional lock allows the window to be closed securely. It applies pressure to the meeting rail seal providing excellent weather sealing. The catch comes with a lock as standard, but can be specified without and is available in the full range of finishes shown. 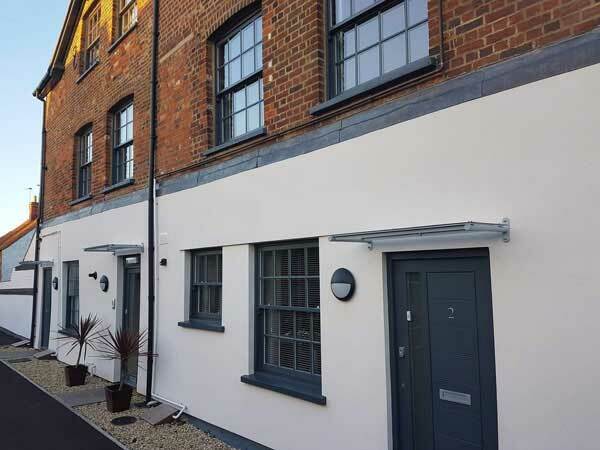 For vertical sliding sash windows we offer both locking and non-locking sash stops in the following finishes; white, brass, polished chrome and satin chrome. They can be fitted to allow an air gap. 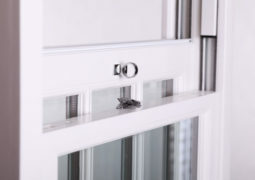 Sash lifts and pulls are available in a range of finishes and allow the sashes to be easily opened and closed. The sash can be specified without pulls if requested. The top sash is specified as standard with a sash eye on the top rail, but can also be provided with a Dee handle on the underside of the meeting rail. 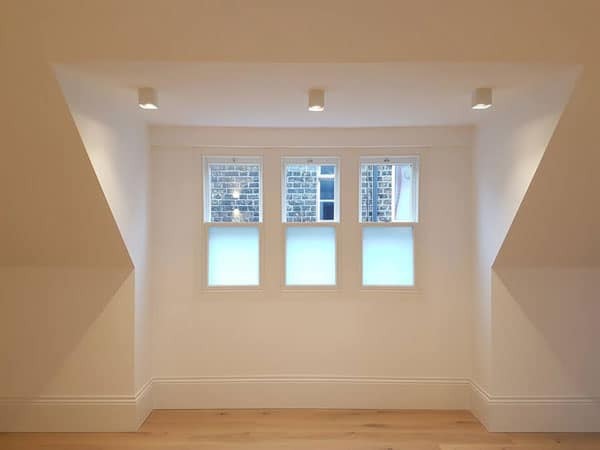 The finish of your Tilt & Slide sash windows can harmonise with the design of the room. There are three coat options available – oil, paint, and clear- revealing the texture of the wood.